Who says sneakers need laces? Our innovative slip-ons are a premium alternative to a laid-back classic. 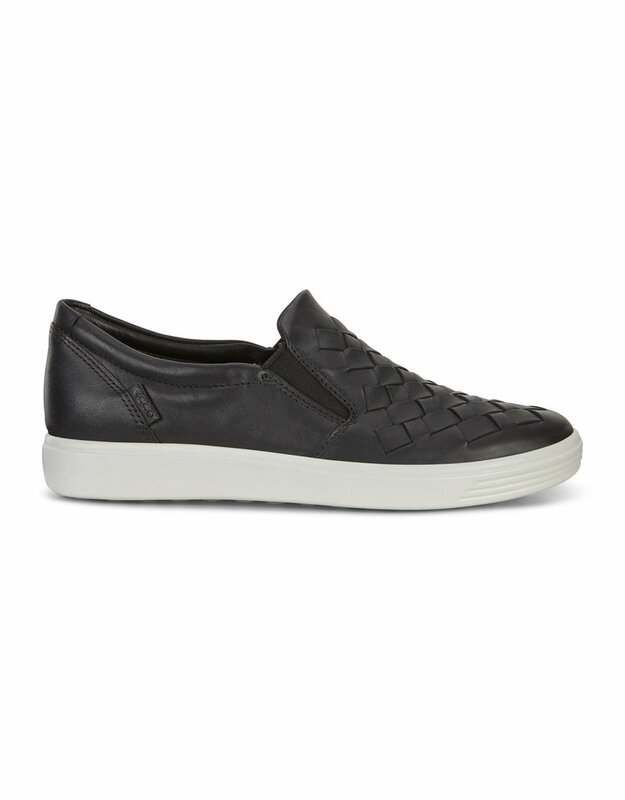 Woven uppers in full-grain ECCO DROID leather add a touch of detail to this causal shoe, while withstanding the challenges of daily wear. 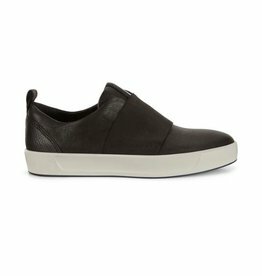 Meanwhile, our exclusive ECCO FLUIDFORM™ Technology follows the natural shape of your foot to maximise comfort, even if you're on the go all day long.